iAuditor. 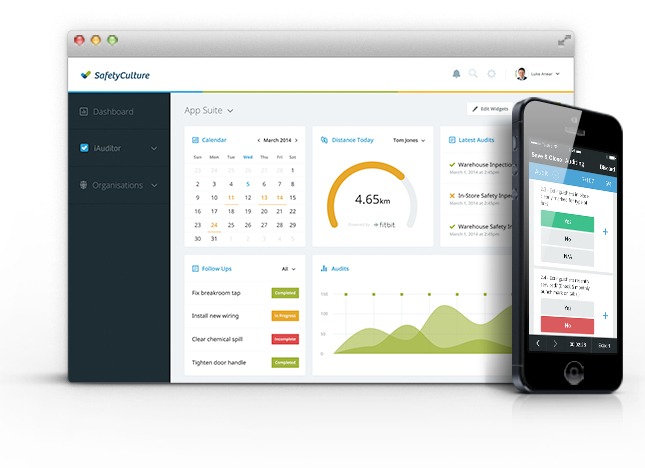 Inspection app with powerful analytics. Spotlight. Real-time incident reporting app. Our pre-filled documents give you the perfect starting point. 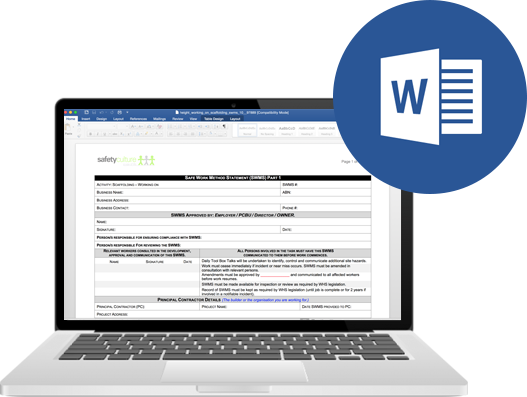 Choose from hundreds of fully customisable WHS compliance documents. Instant download via email. Change what you want, whenever you want. 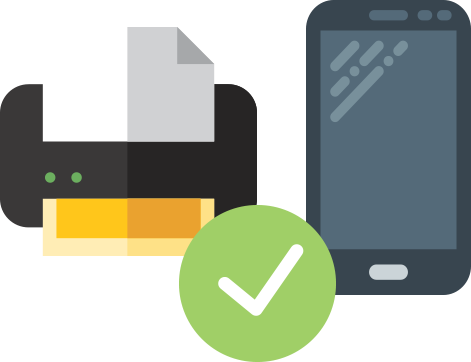 Add, edit and delete document content to suit your business. Purchased documents are yours to keep. Print, email, or access on your phone/tablet with our digital templates. We aim to do this by creating simple and useable systems that will be used by workers. As one of Australia’s leading providers of Occupational Health and Safety services, SafetyCulture works with over 36,000 clients across Australia and abroad. 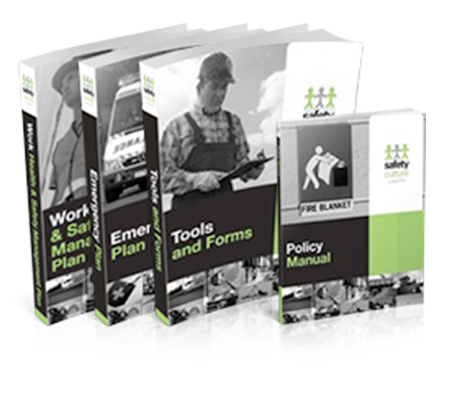 All your safety compliance documents in one place.  Available for instant download and in a format that you can customise to suit the needs of your business. A SWMS or Safe Work Method Statement is a crucial part of any Workplace Safety Management Plan.